Continuing Education for Veterinary Technicians. We are pleased to offer a variety of Continuing Education courses for technicians across the valley. All veterinary technician continuing education courses are approved by the AZVMA for CE credits, as indicated in the descriptions of specific events. Please do not hesitate to contact us if you have questions, comments, or suggestions. TOPICS: – Emergency! What now? Triage, IV catheter placement, shock fluid therapy, critical nursing, and point of care Testing in commonly seen emergency cases will be discussed. Angela has been in the veterinary field for over 25 years, obtaining her CVT in 1990. She entered into Emergency & Critical Care medicine in 1995. She obtained her VTS in Emergency & Critical Care in 2001 and was the first to attain this certification in the state of AZ. She is a charter member of the Academy of Veterinary Internal Medicine Technicians (AIMVT) since 2008. She’s a past president of the previous state technician association in Arizona; has served as the committee chair for the exam committee of AVECCT; and is currently serving as Executive Secretary of AVECCT, as well as a Domain Chair of the AVECCT Nursing Standards Committee. Angela is currently the NAVTA State Representative for Arizona. She was awarded the Technician of the Year in 2001 from the Arizona Veterinary Medical Association. She has lectured internationally for the past 14 years. Angela has been well published in several books and journals, including being co-editor of a book. She currently is the Team Director at 1st Pet Veterinary Centers in Arizona where she oversees training and performance of all non-doctor staff in three locations. Charlotte started in veterinary medicine in 1998, working first in shelters, then general practice, before moving onto a specialty hospital environment. After studying biology and chemistry, she earned her CVT in Arizona in 2008 and became a Veterinary Technician Specialist in Emergency & Critical Care in 2015. 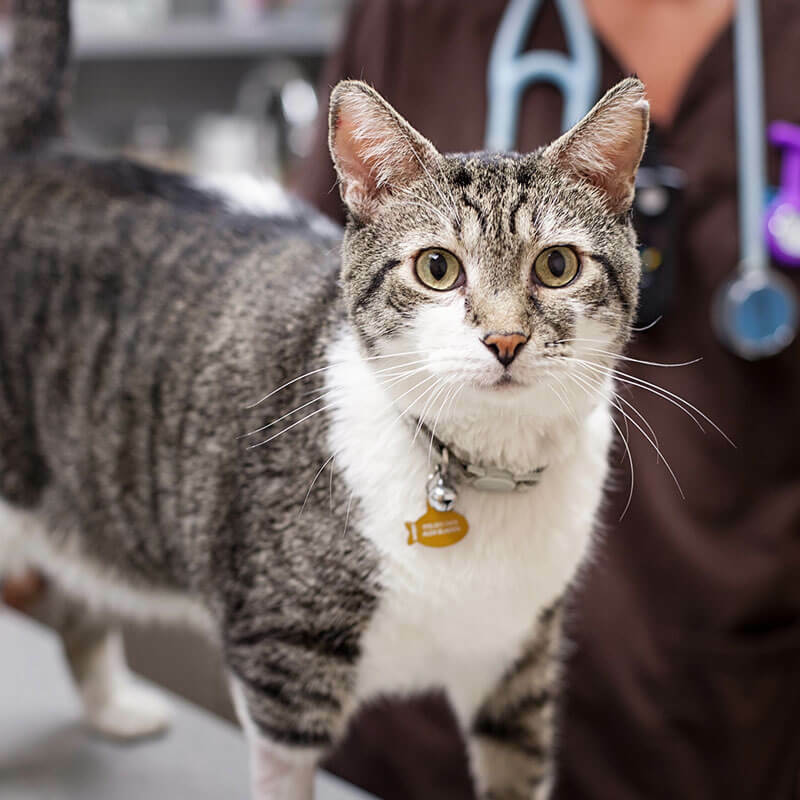 Charlotte has been the lead instructor for Pima Medical Institute’s Veterinary Technology program for past the 3 years, with a focus on surgery, anesthesia, feline medicine, and evidence-based nursing care. Sessions will be held in our Training Center in the building just west of the main hospital. Attendance is $25 payable by check, seating is limited.